ATLANTA, Aug. 13, 2015 /PRNewswire-iReach/ — With a three year growth rate of 171 percent, DentalPost made its debut today on Inc. magazine’s 43th annual Inc. 500|5000, an exclusive ranking of the nation’s fastest-growing private companies. The list represents the most comprehensive look at the most important segment of the economy – America’s independent entrepreneurs. Companies such as Yelp, Pandora, Timberland, Dell, Domino’s Pizza, LinkedIn, Zillow, and many other well-known names gained early exposure as members of the Inc. 500|5000. The 2015 Inc. 5000, unveiled online at Inc.com and with the top 500 companies featured in the September issue of Inc. (available on newsstands August 18 to September 22) is the most competitive crop in the list’s history. Complete results of the Inc. 5000, including company profiles and an interactive database that can be sorted by industry, region, and other criteria, can be found at www.inc.com/inc5000. 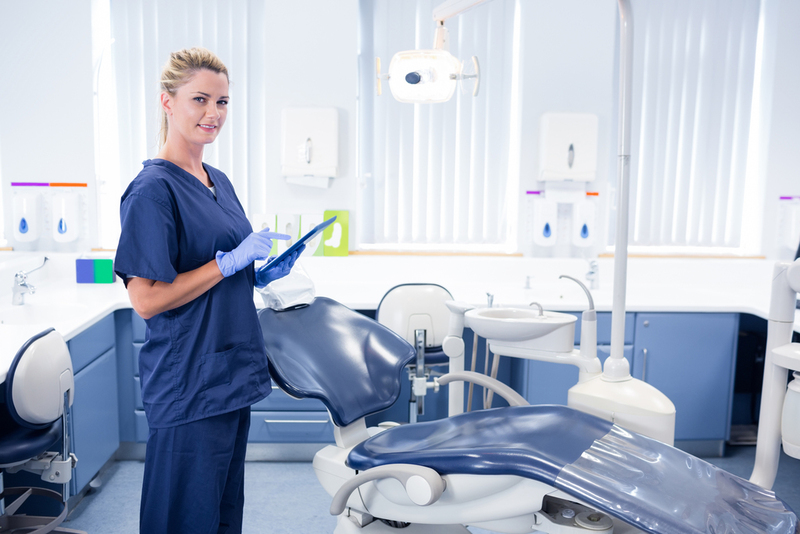 DentalPost’s use of data and its matching algorithm have dental professionals flocking to the platform at an impressive rate with more than 550,000 job seekers and 29,000 dental employers using the platform to make smarter hires. The company leads the industry in metric-based career matching including personality tests as well as values, skills and work culture assessments to assist in selecting the best match for each position. For further information on DentalPost, download the app on Android and iOS or visitwww.dentalpost.net. Based in Atlanta, DentalPost is the dental industry’s premier online and mobile job board. 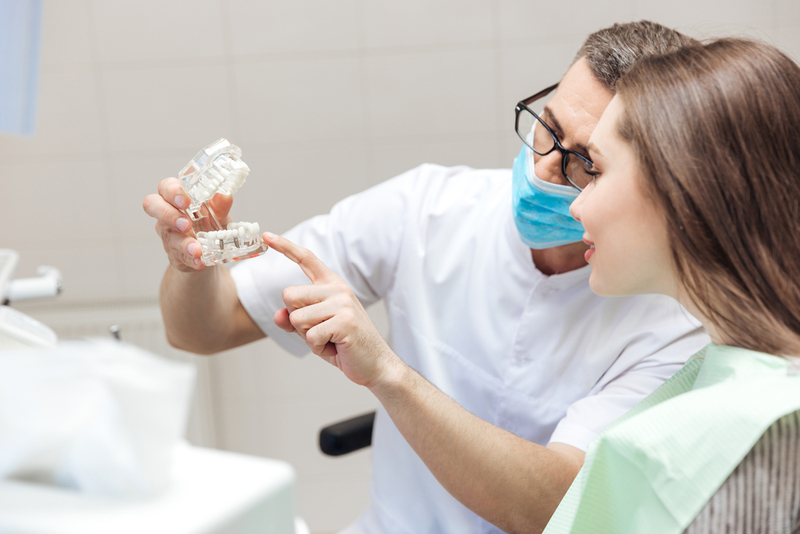 With more than 550,000 registered job seekers nationwide, DentalPost connects dental professionals with dental offices to help create dental teams that excel. DentalPost leads the industry in metric-based career matching including personality tests as well as values, skills and work culture assessments to assist in selecting the best match for each position. For further information on DentalPost, download the app on Android and iOS or visitwww.dentalpost.net.